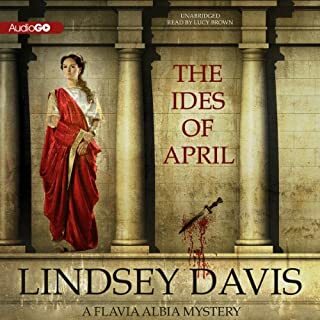 In this Edgar Award-nominated mystery, John Maddox Roberts takes listeners back to a Rome filled with violence and evil. Vicious gangs ruled the streets of Crassus and Pompey, routinely preying on plebeian and patrician alike. So the garroting of a lowly ex-slave and the disembowelment of a foreign merchant in the dangerous Subura district seemed of little consequence to the Roman hierarchy. 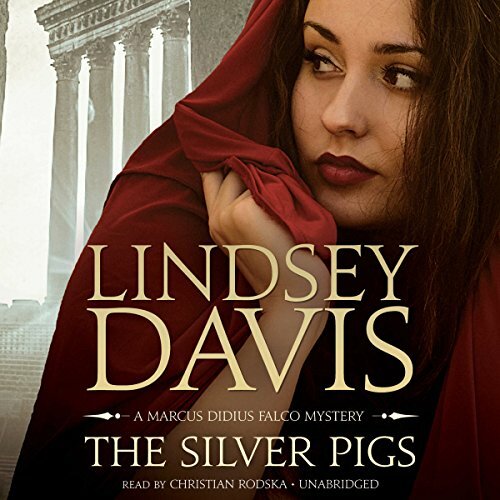 The Silver Pigs is the classic novel that introduced people around the world to Marcus Didius Falco, a private informer with a knack for trouble, a tendency for bad luck, and a frequently inconvenient drive for justice. 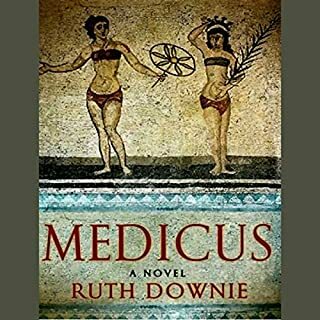 When Marcus Didius Falco encounters the young and very pretty Sosia Camillina in the Forum, he senses immediately that there is something amiss. 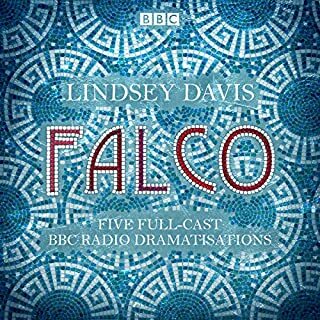 When she confesses that she is fleeing for her life, Falco offers to help her and, in doing so, gets himself mixed up in a deadly plot involving stolen ingots, dangerous and dark political machinations, and, most hazardous of all, one Helena Justina - a brash, indomitable senator's daughter connected to the very traitors that Falco has sworn to expose. The story was entertaining, if not complex. Have you listened to any of Christian Rodska’s other performances before? How does this one compare? Excellent narrator, he brought Falco to vivid life. Was The Silver Pigs worth the listening time? I listen to books during my commute. 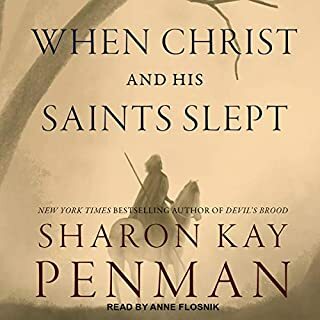 This was a good choice as I could easily pick up the story if I zoned out for a few minutes, and I was able to keep track of the characters by ear with no problem. Engaging protagonist who is also our narrator. I can't wait to read the next one! Over all a fun listen. I have already purchased many of the following books. Lots of fun to be had by all! Silver Pigs is only the beginning. Falco has a rough exterior but a soft heart. Nicely read with characterization throughout. Interesting choice of inflection for the female characters. I'll but another. Excellent start to a brilliant series! I've read this several times in paper. How great to find it on audio! 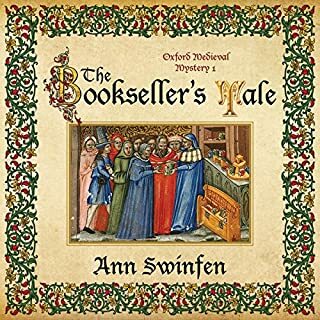 Love this book, excellent narrator. On to the next one! I found that the attempt to shoehorn Raymond Chandler style hardboiled detective fiction into ancient Rome was contrived and forced and generally annoying. (Also, it kept reminding me of the old Wayne and Shuster bit "Rinse the Blood off My Toga," which was the same basic idea, but INTENDED to be comedy.) 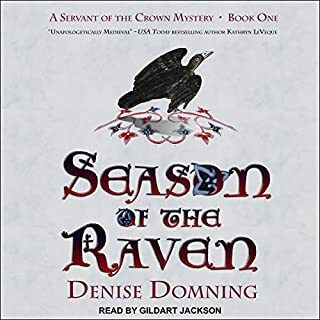 I know it's a popular series, and on the plus side it does seem to have quite a lot of offhand references to actual Roman history, which is interesting-ish, I guess, but it didn't float my particular boat. Others may (and obviously do) feel differently.